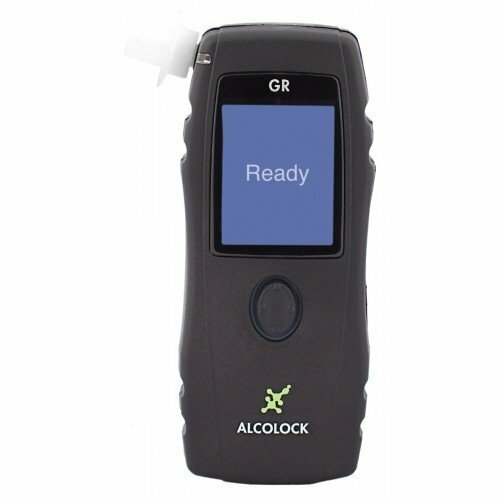 Approved for alcohol interlock programs under the direction of a jurisdictional authority. Easy to use, follow directions on the screen. Industry trusted fuel cell sensor technology assures accurate test result. Customizable functions (e.g. lockout time) are based on the request of a jurisdictional authority. Optional restart function if the vehicle stalls or loses power. Optional warm-up function in times of cold and inclement weather. Options of checking your last calibration date, calibration expiry date and scheduled service date are available.